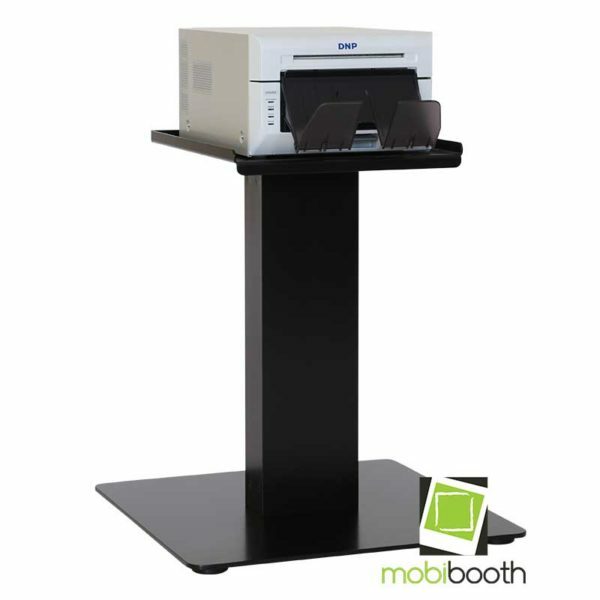 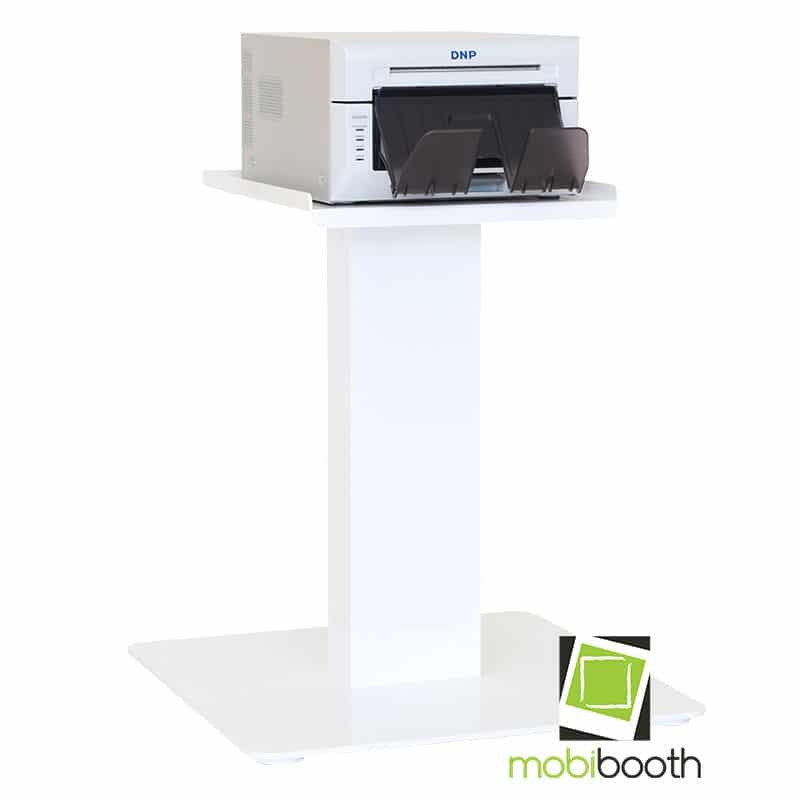 This printer stand is the perfect companion for your Mobibooth Aura™ or Mobibooth Encore™. 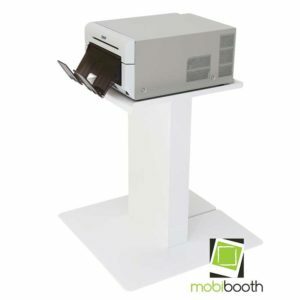 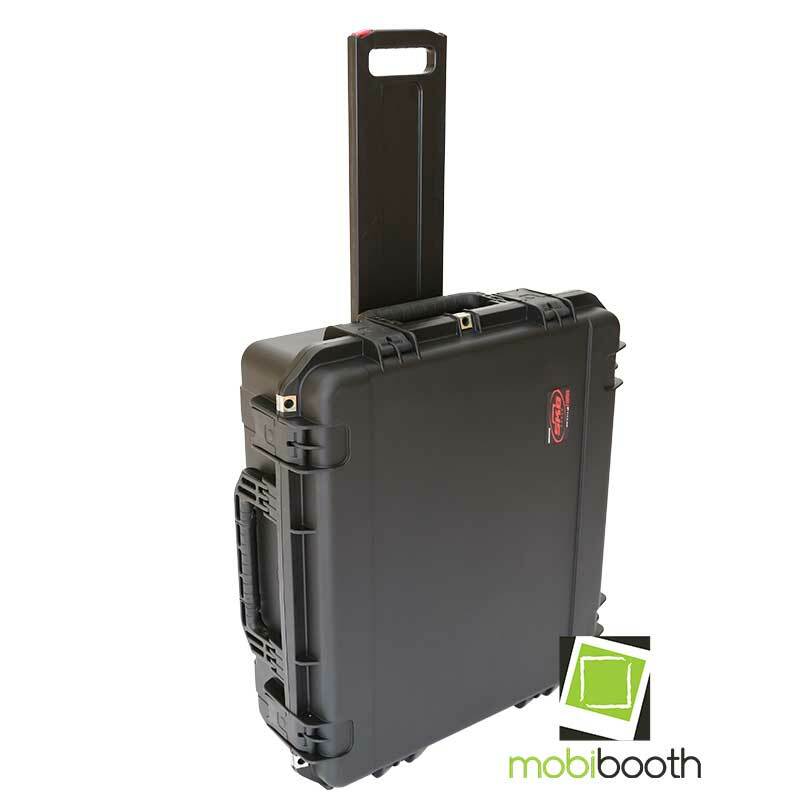 Providing the same gorgeous look and quality build as Mobibooth® photo booth. 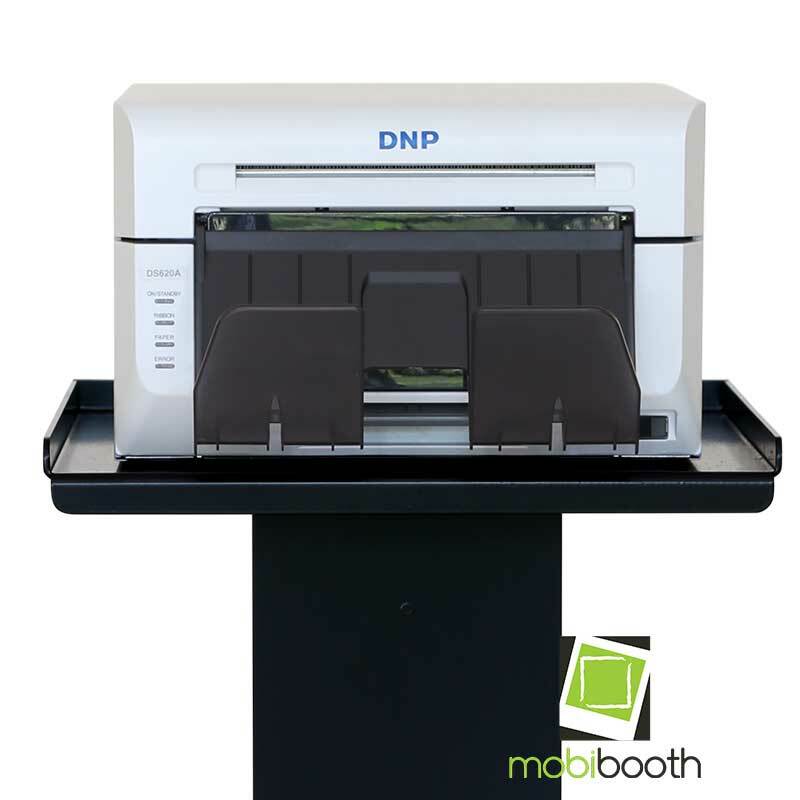 Wirelessly print* on site to DNP printers, Sinfonia printers, Mitsubishi printers, Hiti printers and more. 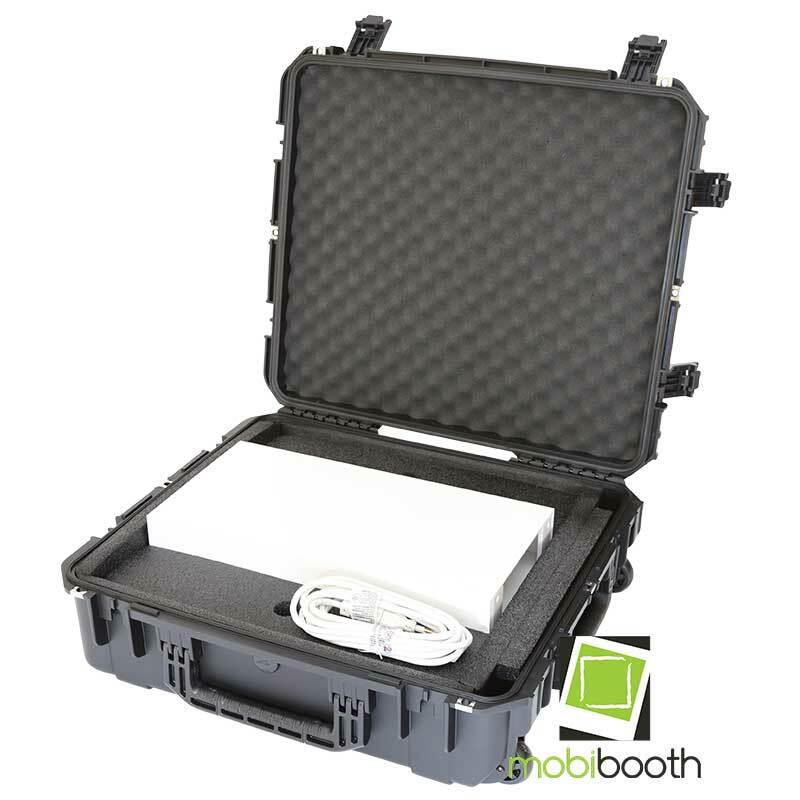 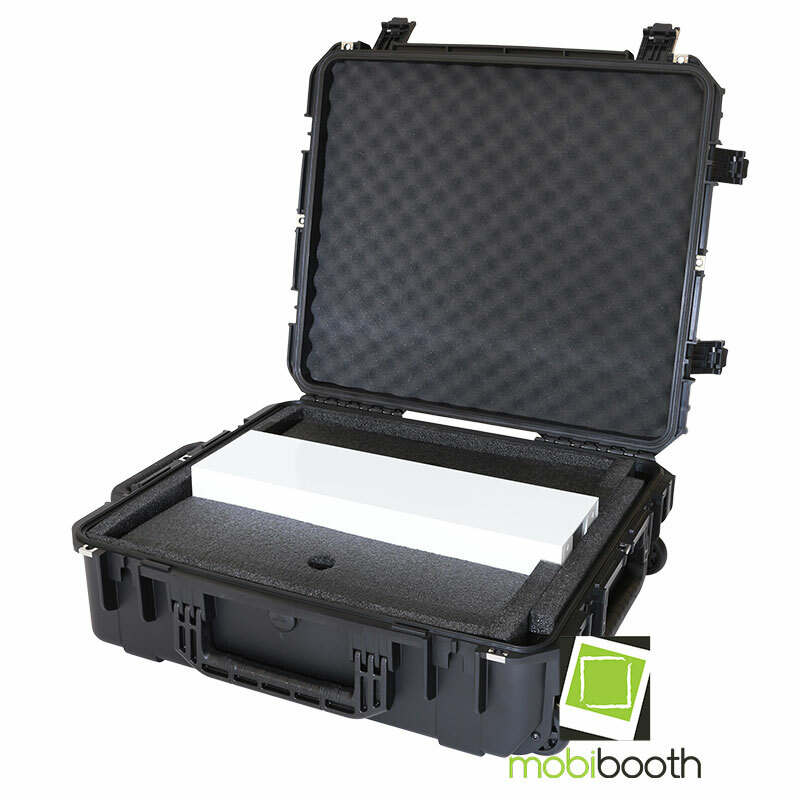 All printer stands ship with a rolling travel case fitted with custom foam insert.